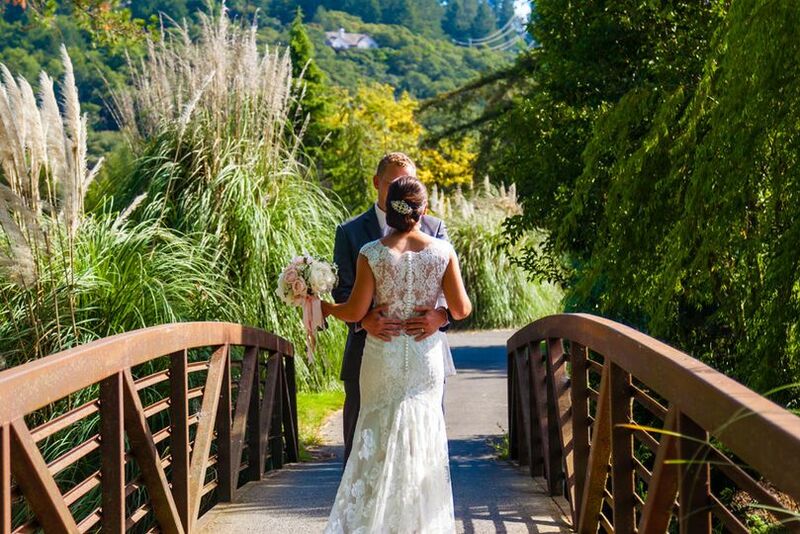 Oakmont Golf Club is a wedding venue located in the beautiful Sonoma County, California. 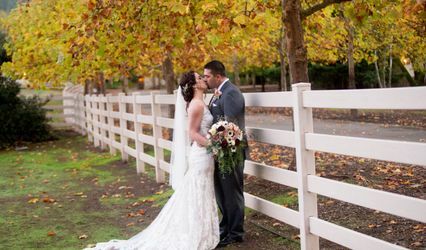 The WeddingWire Couple’s Choice award-winning venue is the ideal destination for timeless wine country weddings. 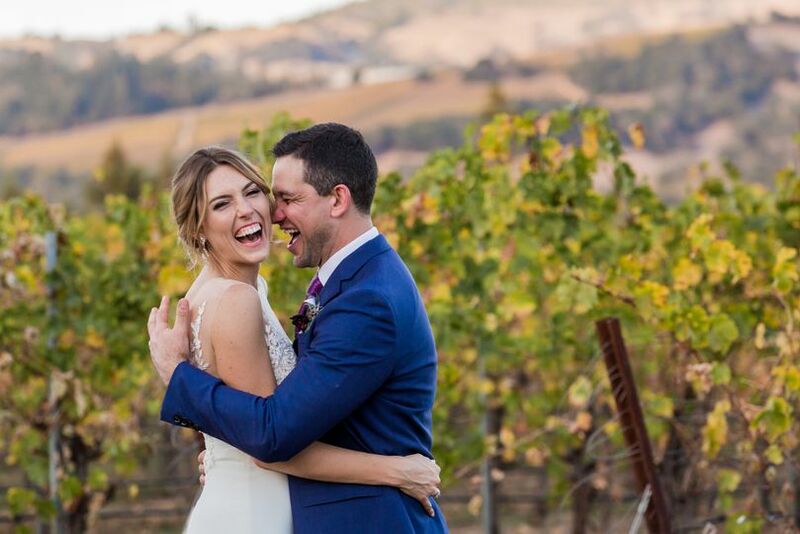 Surrounded by a lush golf course and gorgeous mountain ranges, Oakmont Golf Club’s on-site event coordinator will assist you in planning a memorable day for you and your special guests. 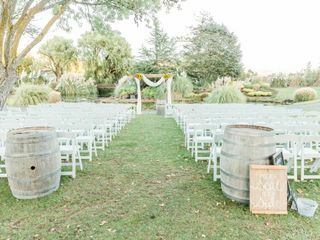 Oakmont Golf Club can host up to 250 wedding guests in its indoor and outdoor event spaces. 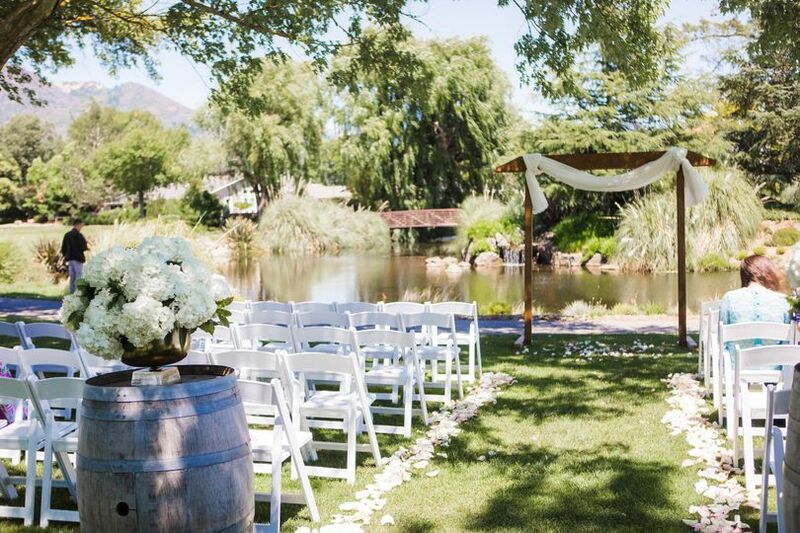 Couples can exchange their vows in front of the venue’s lovely pond and waterfall in its outdoor space. 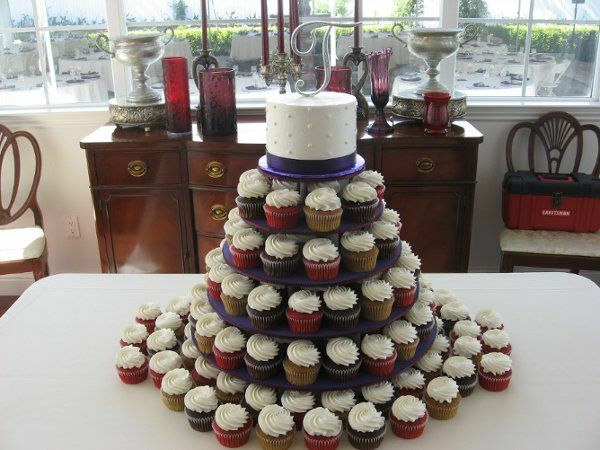 Their clubhouse offers a terrace for cocktail hour and a luxurious ballroom, which is the perfect setting for a grand reception. Tradition to dip on the bridge! Fire pits and bistro lights- add lanterns for a more dramatic look! Ceremony site, zoomed out. Shade is perfect! Father - daughter dance. Click to see twinkle lights. Misty day in April - so fun! 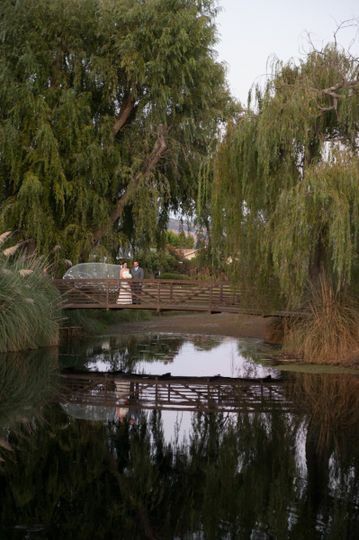 This venue is in beautiful Sonoma County and has breath-taking views. Not only was the venue itself spectacular, so were the staff. Michelle Sand is the on-site coordinator and helps with every detail of the venue from food to making sure everything the day of runs smoothly. 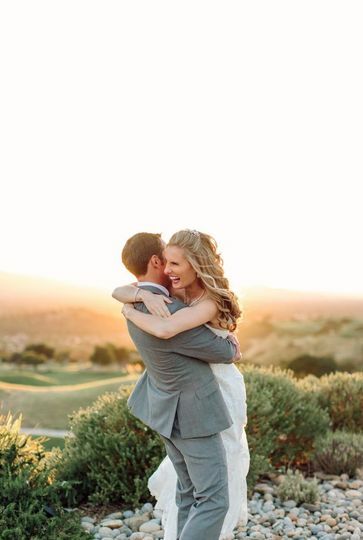 She met with us multiple times prior to our wedding to make sure every detail was how we wanted it to be. The day of the wedding, she made sure everything went to plan and that our timeline was followed, while never making us feel rushed. 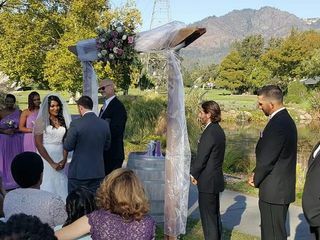 She makes sure that the bride and groom have nothing to stress about the day of their wedding, which is so important! 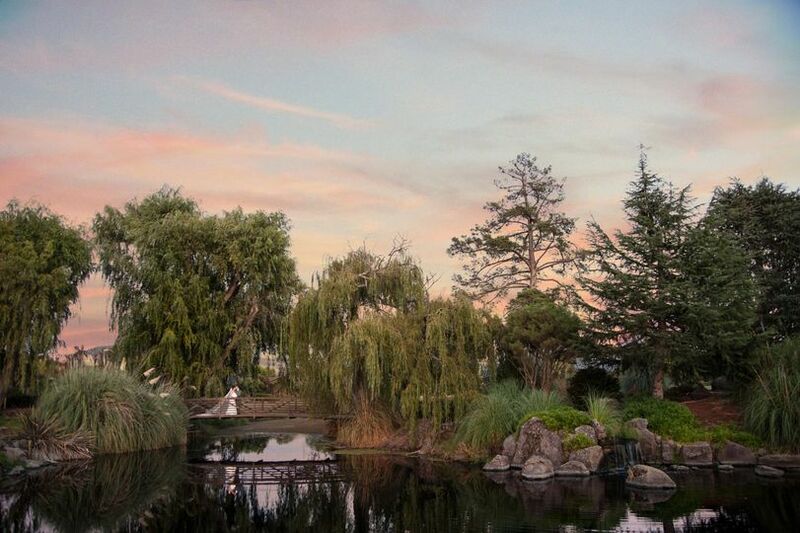 It's so nice that this venue includes her services as part of their wedding packages. 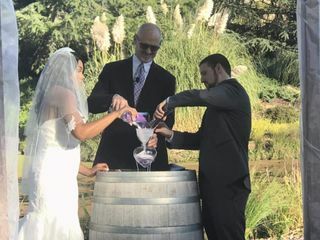 I knew nothing about weddings going into this, so to have her help was great. I also want to comment on how delicious the food was. There are different food and beverage packages to choose from which helps couples customize their menus and stay within budget if needed. I feel like this venue gives you a lot for the cost! I would definitely recommend! 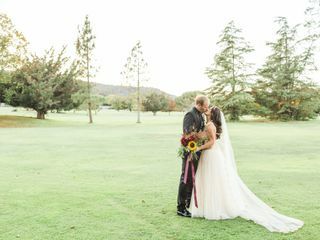 My husband and I are so so happy that we chose Oakmont for our wedding! From day one, Michelle Sand was incredibly helpful with answering our questions and giving much needed advice. The location is stunning against beautiful mountains, the staff is all super friendly and the food was delicious! 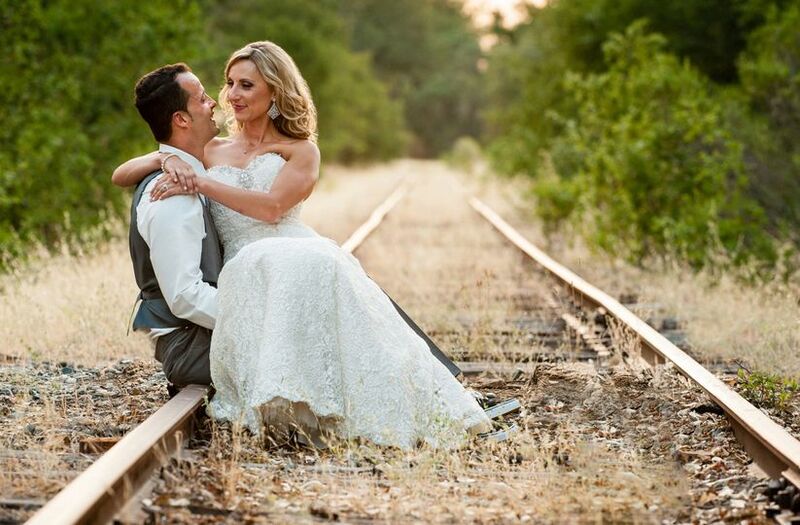 I highly recommend Oakmont and Michelle for your big day! Where do I begin? 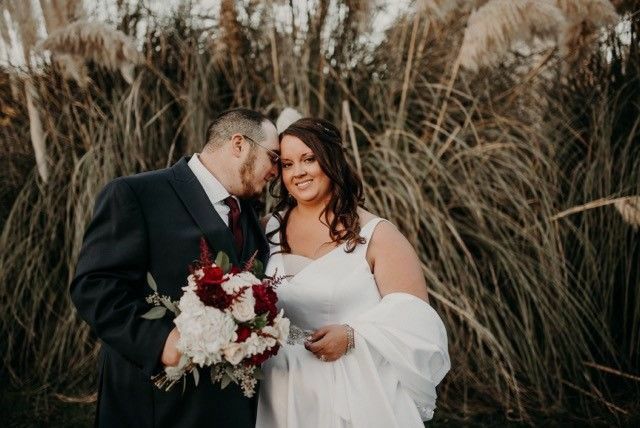 My husband and I got married September 2nd and we are still getting comments from our guests about how beautiful and wonderful our wedding was. 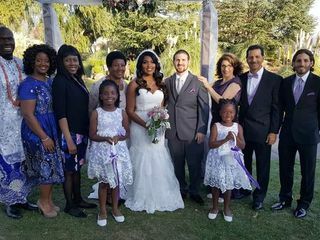 Michelle and her team are the utmost professionals and they have the planning and coordination down to a T. Michelle genuinely cares about her clients and that’s really important. The venue is beyond breathtakingly beautiful and the food was amazing! 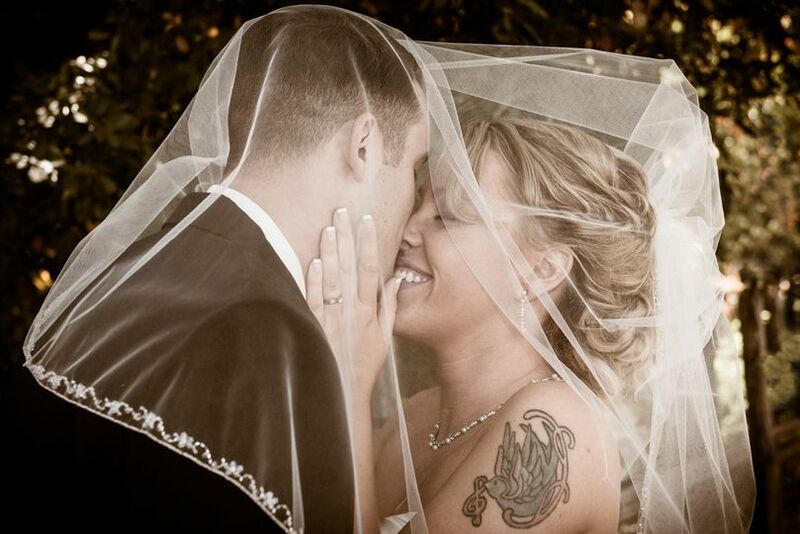 Talking about my wedding makes me want to get married again! 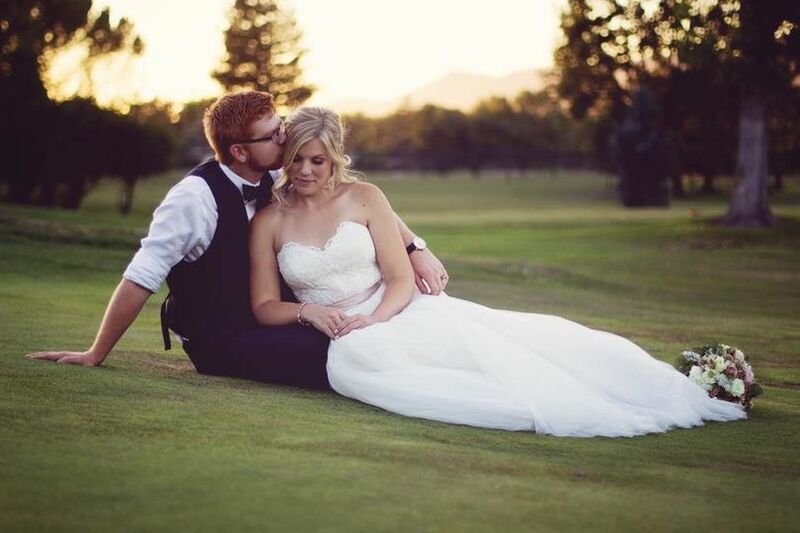 We have worked with Oakmont multiple times and are excited every time a bride comes to us and are either booking with them, or are asking our opinion on the venue. 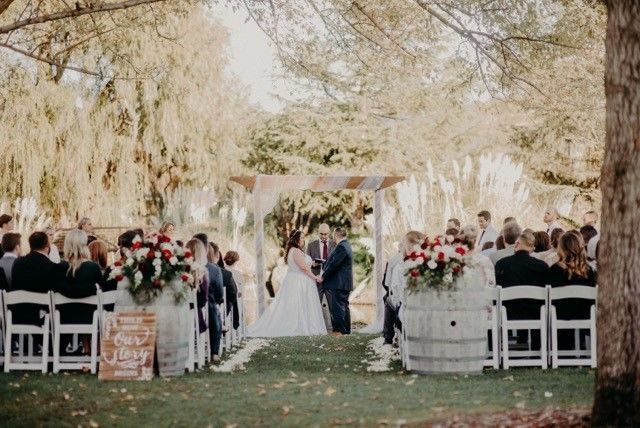 It has beautiful grounds, a great view from the deck, and really gives the wine country comfort that we all know and love. 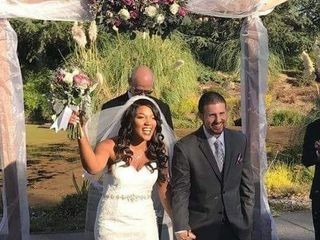 The staff is amazing, and the planners do a fantastic job helping to keep the day running smoothly and making sure everything looks beautiful and flawless. We highly recommend using Oakmont for any event! 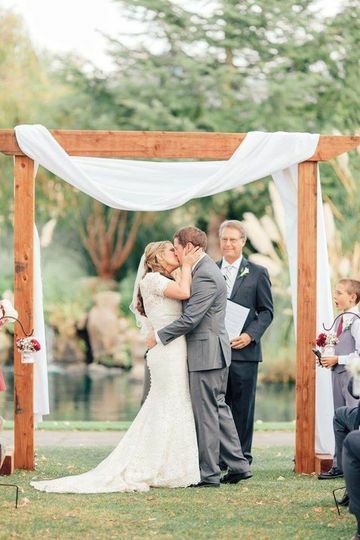 I love officiating weddings at this venue! 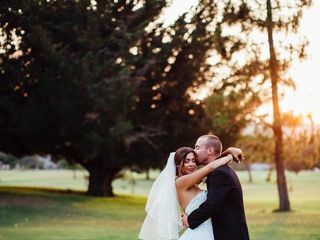 I especially like the Golf course/landscape views available to brides/couples for their Wedding Ceremony. 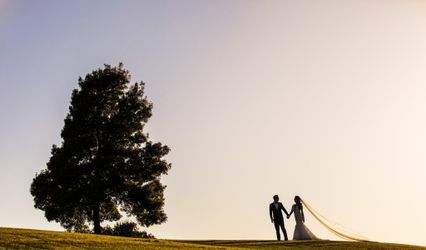 The wedding venue facilitators here at Oakmont Golf Club are consistent in their pursuit of achieving the Wedding Day goals they establish with and for their clients. In short, they are reliable and completely committed to the highest level of customer satisfaction. You won&apos;t be disappointed! Be sure to mention that "RevDrJoe".com referred you! I love working with Oakmont. 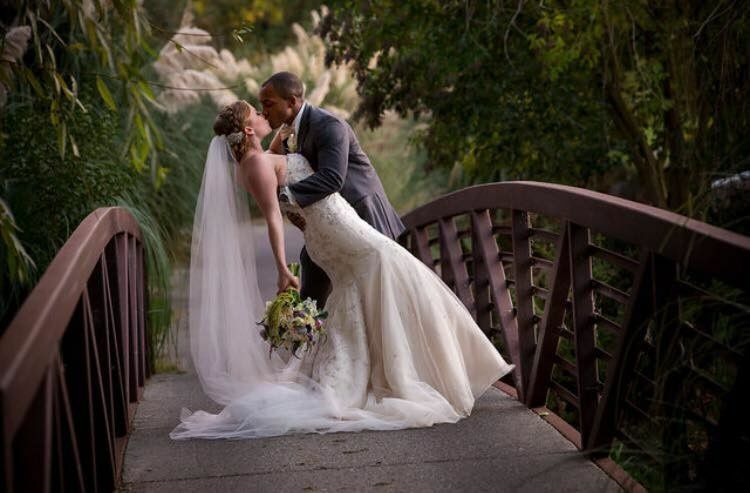 The staff is amazing and the venue is great for weddings! I love working there! It is a fun day and well-coordinated time always!